Jane Caldeira is the Diversity & Flexibility Alliance’s Manager of Communications where she develops press releases, blog postings, and other written materials to help promote and increase awareness of the Alliance’s diversity, inclusion, and flexibility initiatives. 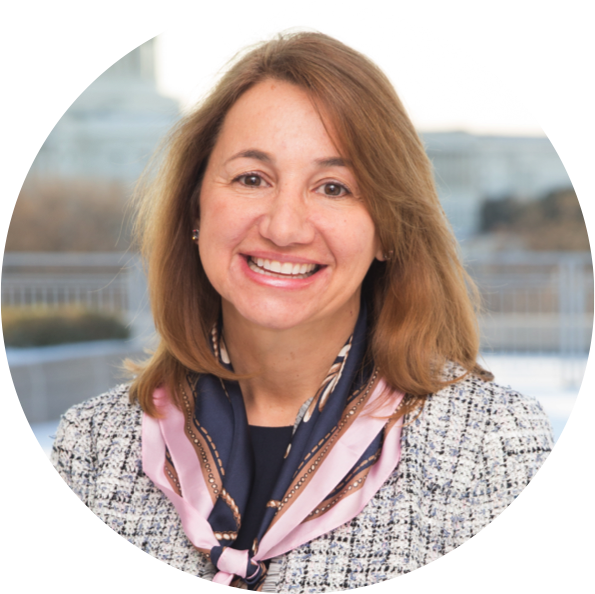 She serves as the Alliance’s liaison with the media and oversees the promotion of the Alliance’s Annual Conference, research surveys and other events and programs that help members to leverage diversity and flexibility. Prior to joining the Alliance, Jane was the National Director of Communications for the American Diabetes Association. In this role she developed all aspects of national media campaigns including print, television and radio public service announcements, news releases, annual reports and media relations guides for use by local affiliates to increase awareness of diabetes, promote fundraising events and announce medical advancements. She was also a Senior Account Executive for the E. Bruce Harrison Company, a division of the international public relations agency Ruder Finn, specializing in Environmental and Health Care-related issues for corporate clients. Jane received her BA in English and French from Skidmore College.